Drinks are non alcoholic. No separate checks. Not valid with any other offer. Coupon void if altered. Expires 05/05/2019. 1 Burrito, 1 Enchilada, 1 Tamale, 1 Chile Relleno, 2 Tacos, 2 Quesadillas, 2 Sides of Rice & Beans. No separate checks. Not valid with any other offer. Coupon void if altered. Expires 05/05/2019. El Paso Mexican Restaurant is located in Alexandria, Virginia. We offer authentic Mexican cuisine featuring homemade entrees such as Burritos, Nachos, Enchiladas, Quesadillas, Fajitas and much more. We offer daily specials during lunch and dinner. Hosting an event? Let us cater! 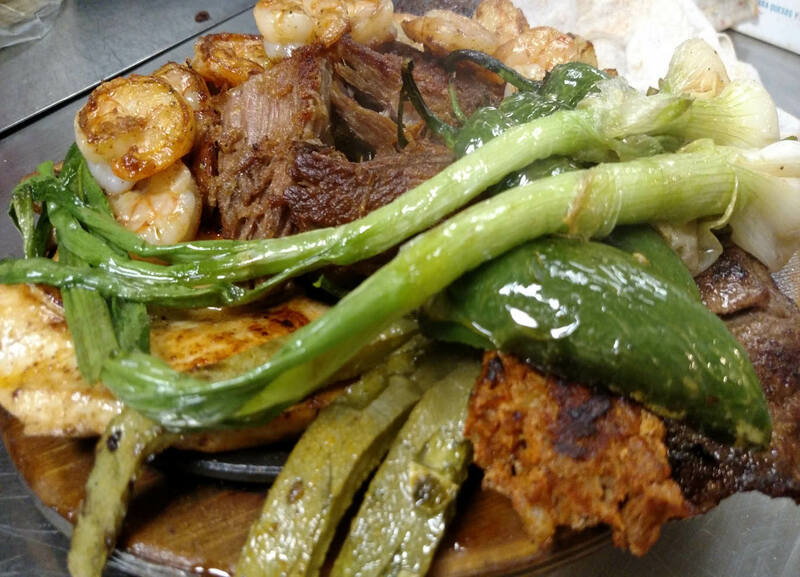 Let us be your next Mexican Food Stop! 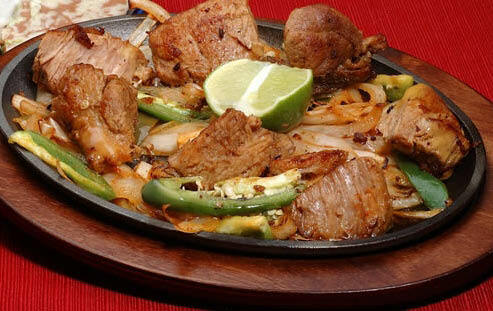 El Paso Mexican Restaurant is dedicated to bringing fine authentic Mexican cuisine to the Washington Metropolitan Area. We feature homemade entrees prepared as mild or spicy as you like. We also have a full-service bar and beverage service. We pride ourselves on preparing only the freshest food daily.